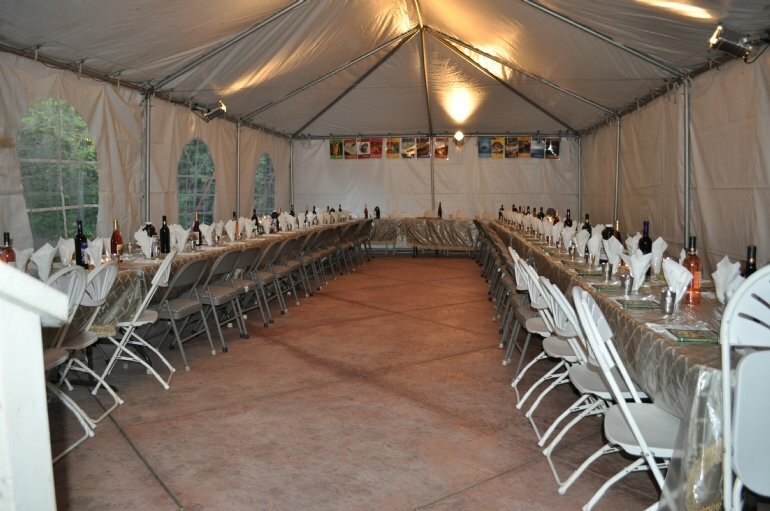 Did you love the Passover Seder when you were at UCSC? Give it forward to a current student. Moses was no longer in Egypt when the Jews needed him most. But God sent him back to help his bretheren in need. He went. And because he did, we became a people. Today we celebrate this with the beautiful holiday of Passover. f or Current Jewish Slugs sponsored by Past Jewish Slugs. Thank you for all you share with students. Happy Passover! You guys gave me a true home and I can never repay that. I sadly havent found a real job with which I can give more but hopefully I can help out one Jewish slug this Passover. Chag samaech! my treat to pass on to the next fellow jewish slugs!